Not only does this free up one of the most time intensive SEO elements, but it also generates the most relevant content from the people who have the best understanding of each app’s use cases – the app creators themselves. And it has widened their search net significantly. According to SEMRush, over 1/3 of Zapier’s search traffic comes from their blog. 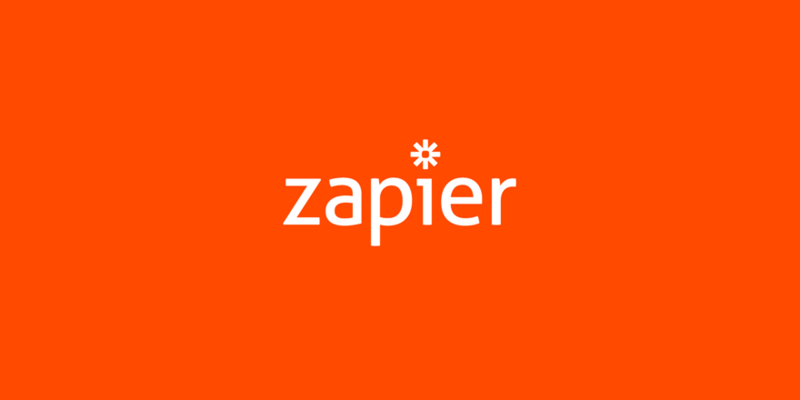 As we discussed earlier, this also positions Zapier’s integrations as a key consideration when choosing an app and building a software stack – rather than an afterthought that comes when you are trying to fill gaps in your existing stack. Need help architecting an acquisition strategy for your SaaS? Looking for creative ways to optimize your existing acquisition channels? Click to learn about my SaaS marketing consultant services.